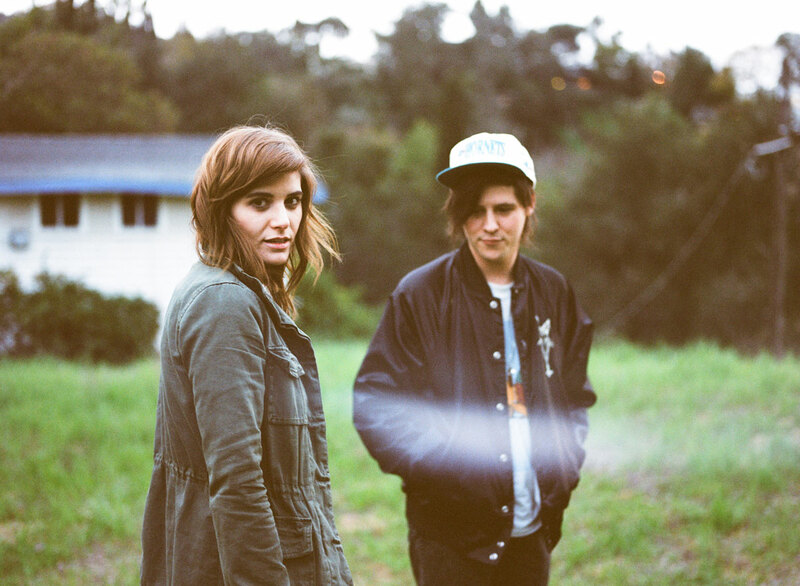 Where have Wavves been? Why has it taken them so long to get their act together and put out a new record? 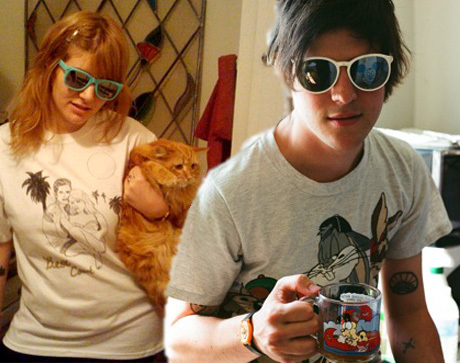 Hopefully 2013 will see a new Wavves album and cross-country tour, it’s been entirely too long since I’ve seen them.